An island escape to Nantucket is not complete without a visit to its beverage-making oasis: Cisco Brewers, Triple Eight Distillery, and Nantucket Winery’s shared production facility, tasting room, and patio is a relaxed hangout spot away from the bustling downtown. Now, the brewery is aiming to bring some of those chill vibes to the mainland. Cisco Brewers announced it is opening a brewpub and event space in Portsmouth, N.H. Currently branded as Redhook’s East Coast home base and owned by the Craft Brew Alliance, Cisco Brewers Portsmouth will open on June 22. Craft Brew Alliance is brewery conglomerate that owns Kona Brewing Company (founded in Hawaii); Portland, Oregon-born Widmer Brothers Brewing; Seattle-founded Redhook; and a handful of other beer brands. 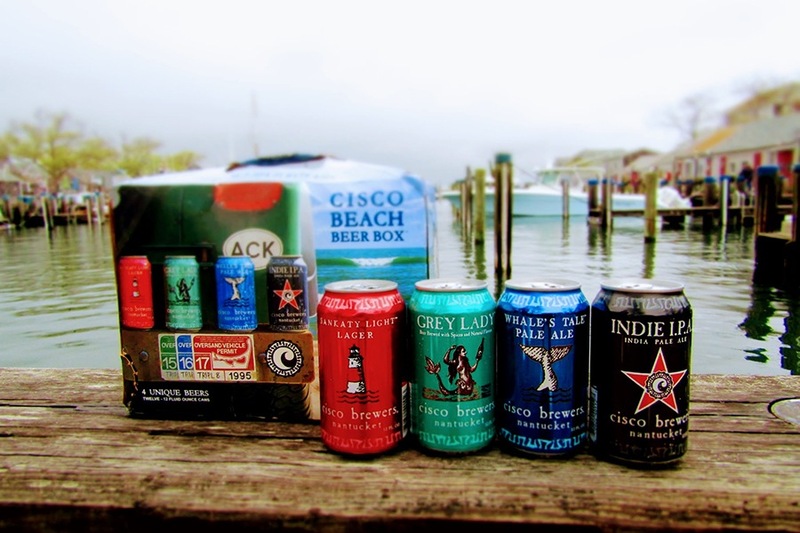 Cisco Brewers entered a production and distribution partnership with the CBA in 2015, and its flagship Whale’s Tail Pale Ale and Grey Lady wheat beer have been produced in New Hampshire ever since. Redhook opened the N.H. facility in 1996, becoming the first U.S. brewery to have bicoastal facilities. The current staff of the Redhook pub will stay on through the rebrand. The venue will continue to host live music, Monday night trivia, and its established Mug Club. The changeover will happen fast, and Redhook will keep its leashed dog-friendly, outdoor beer garden open throughout (with discounted Redhook merchandise for sale, too). 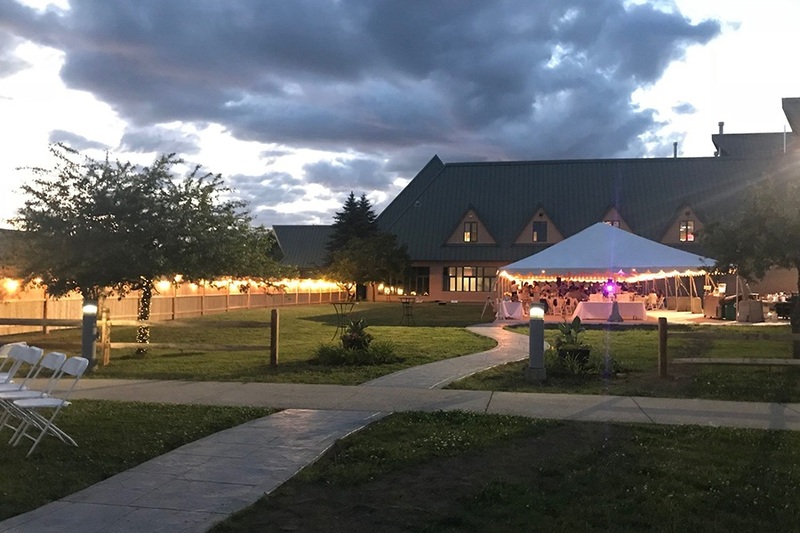 The brewpub will close for “initial renovations” on June 19, and Cisco opens with a new food menu and its beers on draft on Friday, June 22 at 11 a.m. There’s a kickoff party that night starting at 6 p.m.
1 Redhook Way, Pease International Tradeport, Portsmouth, N.H., redhook.com, ciscobrewers.com.